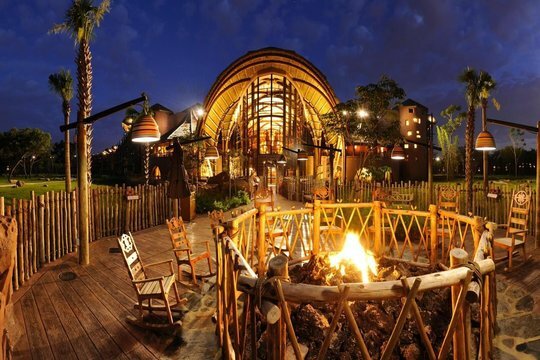 Orlando is a haven for adventure lovers and entertainment enthusiasts, because it's home to some of the most popular theme parks in the world. 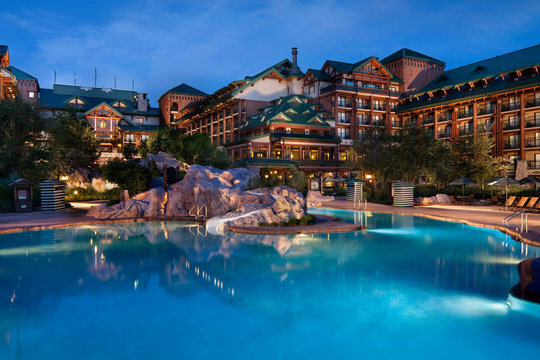 Whether you want to spend your Orlando trip exploring the expansive Disney World or you want to hop around to all of the different theme parks throughout the Orlando area, you're sure to have an unforgettable trip. 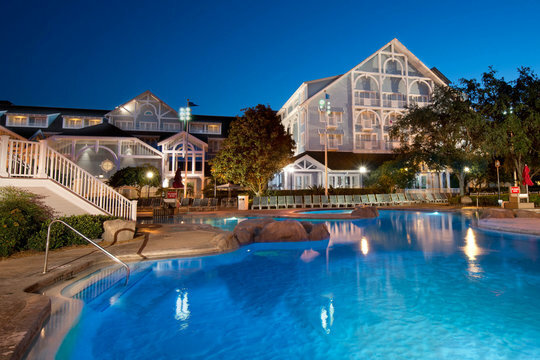 Whether you're going to Orlando with a group of friends or with your family, you should work with Vacatia to find the perfect vacation rental for your trip. Vacatia strives to find travelers quality vacation rentals that provide much more than just a standard hotel, which is why Vacatia is a favorite choice for booking family vacations and trips for larger groups. 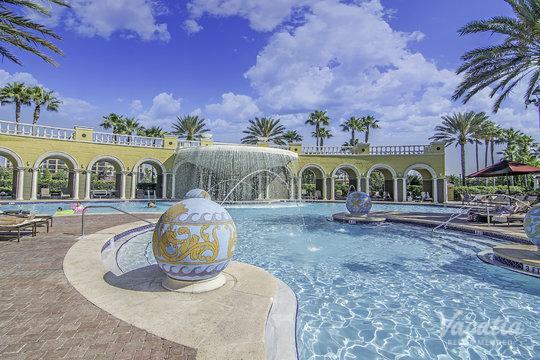 There are plenty of four star resorts in Orlando to choose from during your upcoming trip, but Vacatia helps sift through this vast sea of resorts so that you can find one that perfectly meets your needs. 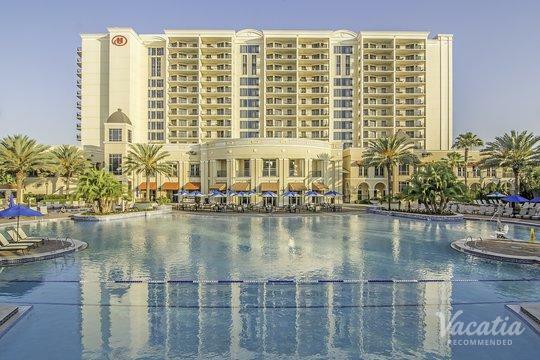 To book your stay at one of the premier 4-star hotels in Orlando, simply rely on Vacatia. Orlando, Florida attracts visitors year-round thanks to its perennially sunshine and wide array of amusement parks. 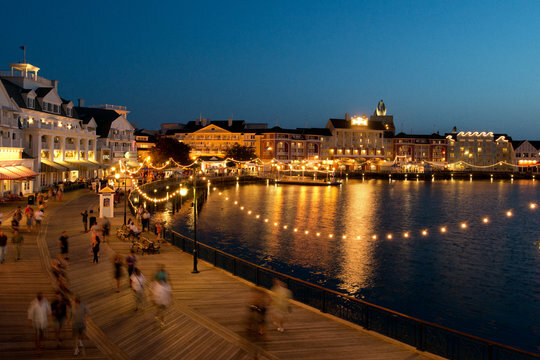 From Disney World to Universal Studios Orlando, there is no shortage of excitement in this Florida hotspot. Located in the center of the state, Orlando also provides a great home base for day trips, and you can jump in the car for a road trip to spots like the Kennedy Space Center and Gatorworld. After such long, fun-filled days of theme parks and exploring Florida, you will want to return to a comfortable, spacious vacation rental. Vacatia will ensure that this is a reality for you, as it curates an impressive selection of resort residences, which offer the space and the comforts of a home as well as the services of a resort. 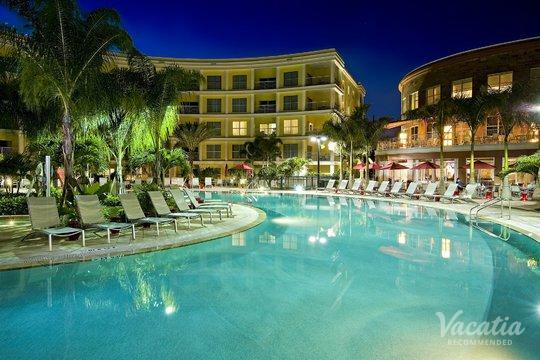 So when you book your place at one of the 4-star resorts in Orlando through Vacatia, you can rest assured that you will have ample living space, including a fully equipped kitchen, in addition to the desired amenities and services of a hotel. 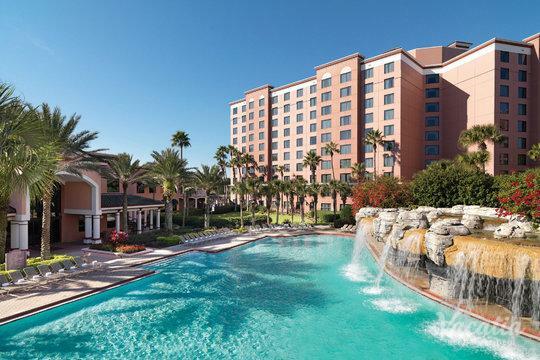 When you let Vacatia help book your trip to Orlando, you can spend less time worrying about the quality of your hotel and instead focus on enjoying your time in this fun Florida destination. 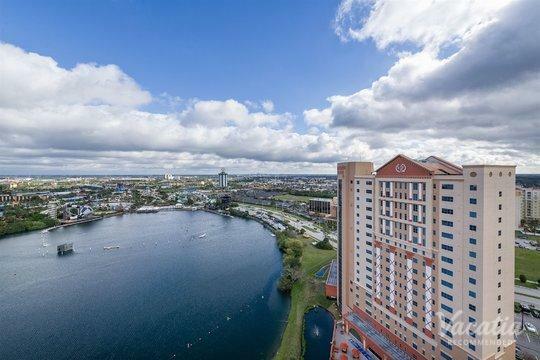 Orlando is a favorite destination for families thanks to its wide array of amusement parks, including the world-famous Disney World and Universal Studios. Between all of the theme parks scattered throughout Orlando, there are countless ways to keep yourself entertained during your trip to this Florida city. 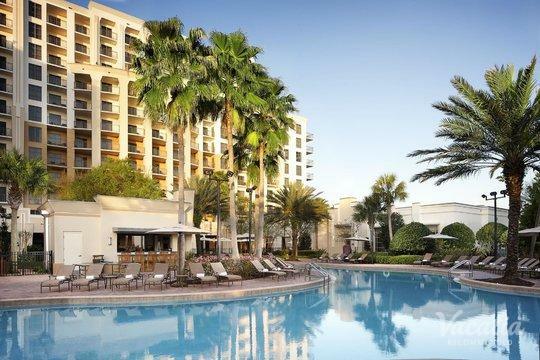 Orlando boasts warm weather year-round, which means that you can visit in the summer or the winter and still enjoy all that the city has to offer. Whether this is your first time in Orlando or your tenth, you should work with Vacatia to find the perfect vacation rental for your group. Vacatia strives to find quality vacation rentals for travelers so that you can get the most out of your Orlando vacation.